Do you have a bulletin board at your high school? Place for flyers at your gym? Things to do area at your Church? 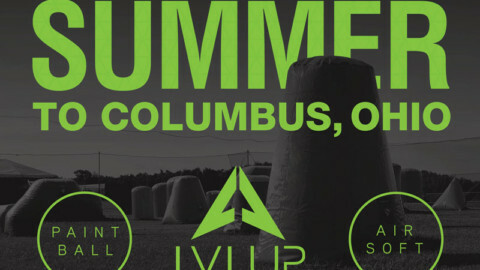 Help us get more people playing the amazing sport of paintball by letting them know how easy it is to play paintball in Columbus! 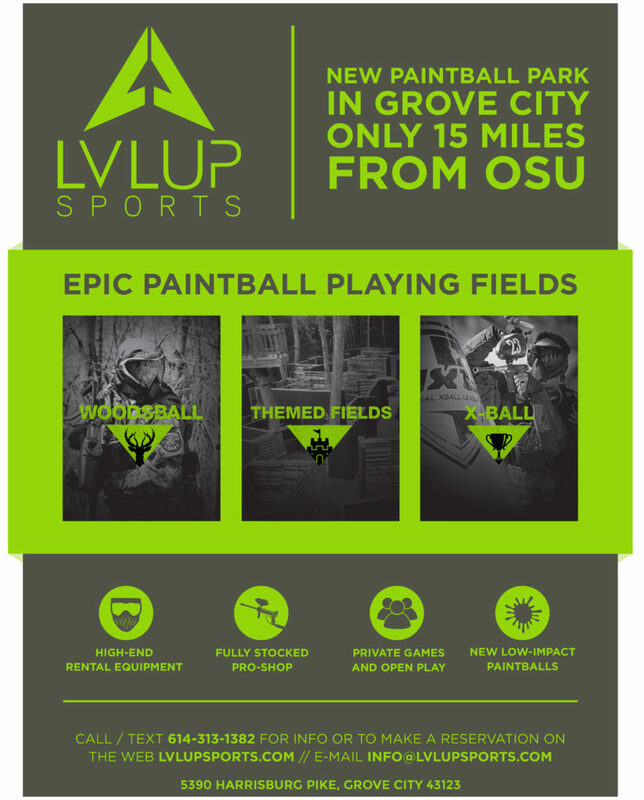 That’s why we made this printable Columbus Paintball Poster, to make it super easy to show your friends how much fun paintball can be. 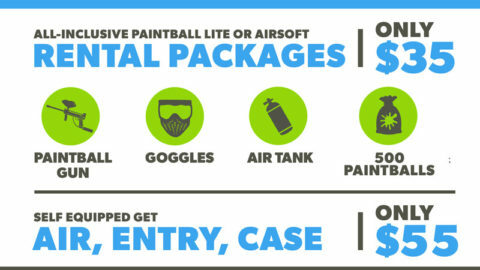 If you love paintball as much as we do, you know how easy it can be to get “the paintball bug” and be hooked for life. 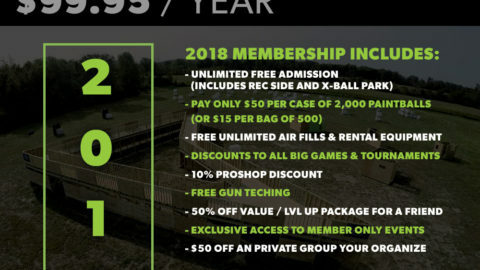 Paintball not only gives us an awesome outdoor sport to play, but it also connects you with amazing friends, old and new, every time you head to your local field. 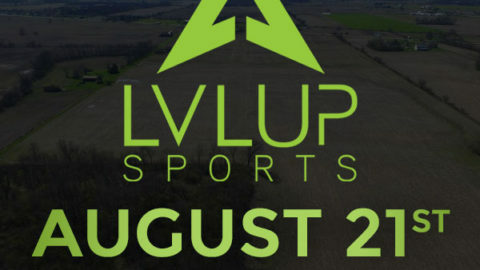 We’re going to build our own family here at LVL UP Sports, and we hope you come out and be a part of it! 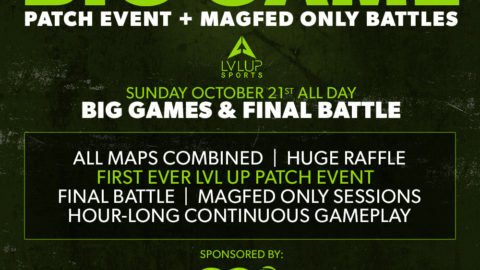 LVL UP Sports Paintball Park Grand Opening Date AnnouncedLVL Up Soft Opening, Hosted by Edmonton Impact & Russian Legion!